Rich Baird, Snyder’s top aide, sent a text message to Flint resident Arthur Woodson in February after Woodson commented to the Detroit News regarding Flint water crisis hearings saying more residents would show up to the hearings if they were focused on top state officials like Snyder. 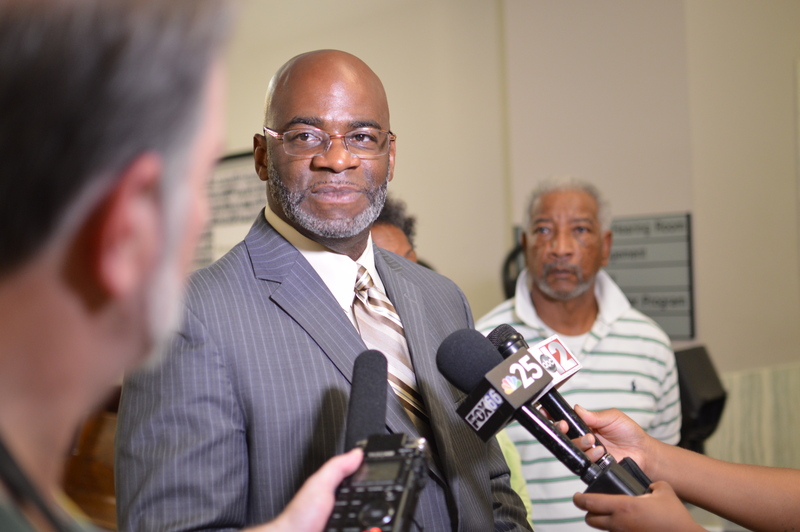 Woodson who talked about the text message during an earlier March community meeting on Flint’s north side said he was in disbelief. Woodson has attended a number of Flint water crisis hearing, but turnout has been low as Flint residents fail to make it to court. 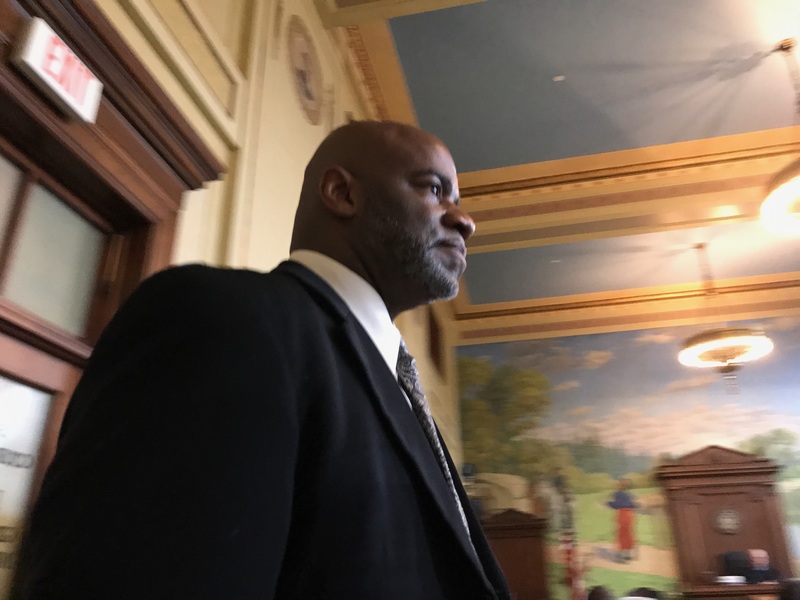 Since April 2016, 15 people have been charged with various crimes and misdemeanors in the Flint water crisis, but only one has made it to trial. Flint Beat‘s founder and publisher, Jiquanda Johnson is a Flint-area native with more than 16 years of experience in journalism including print, television and digital media. She has worked for The Detroit News, NBC25, Fox and MLive Media Group/The Flint Journal, where she covered the city of Flint. As a reporter covering Flint for MLive, Jiquanda discovered that the community needed a news publication focused only on Flint, Mich. Flint Beat was launched on March 13, 2017 to fill that need.